Home Finance Payments and Collections Is Accounts Receivable Financing Right for Your Business? Accounts receivable factoring has worked for many small businesses in obtaining their ultimate success. It is a flexible form of short-term, service-based commercial financing. Invoice factoring is when a trading business sells its accounts receivables amount to an invoice discounter firm. It is a form of credit securitization, so choosing the finest accounts receivable factoring company for your business can highly impact long-term profitability. Therefore, the key to success with accounts receivable financing is to choose the right business partner to work with. Invoice factoring is an outstanding solution to short-term, as well as long-term cash flow problems for large and small businesses alike. It is a common and widely-accepted practice for large businesses within a wide range of industries. Moreover, it boosts a business’s cash flow. The ability for small businesses to realize positive cash flow simply by working with an invoice factoring company is a great tool that can make small businesses seem much larger than they are. Invoice factoring provides small businesses with a unique power—the power to generate capital quickly. However, cash flow is central to the success of every business. 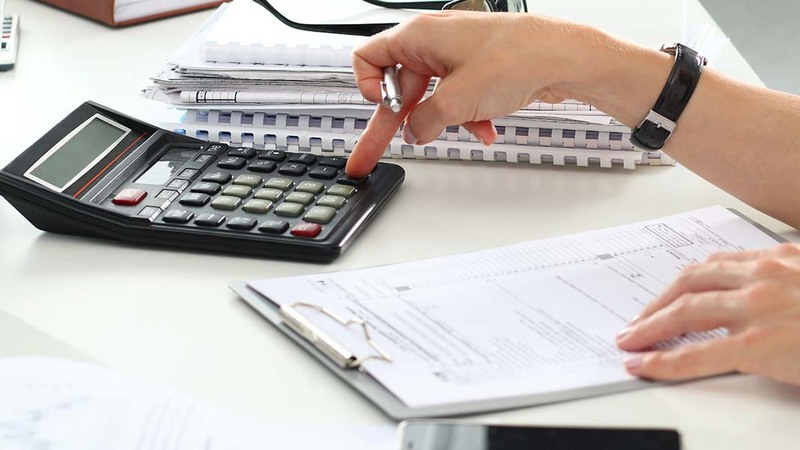 Following are the few ways in which accounts receivable factoring can better benefit small businesses and also provide them with an ability to operate like big businesses. Invoice factoring provides small businesses with desired cash, which can be used to buy supplies, pay employees, vendors or other business expenses. It can be customized and managed so that it brings necessary cash flow when a company needs it. When small businesses opt for invoice factoring, they can focus more of their attention on better growing their business and product development, instead of using time and money on employees in accounts receivable or collection departments. Accounts receivable finance is primarily based on the quality of your customer’s credit and less on your company’s financial strength. For these reasons and more, receivables finance is one of the most reasonable and cost-effective solutions for business cash flow problems. Hopefully, these advantages will save your business some money, leaving you better cash flow to also make it successful. Author: David Brown is business consultant by profession and blogger by hobby. Currently he is working with The Cashflow Catalyst, providing Receivables Finance Solutions to global businesses. If you are also looking for a business consultant get in touch with him.